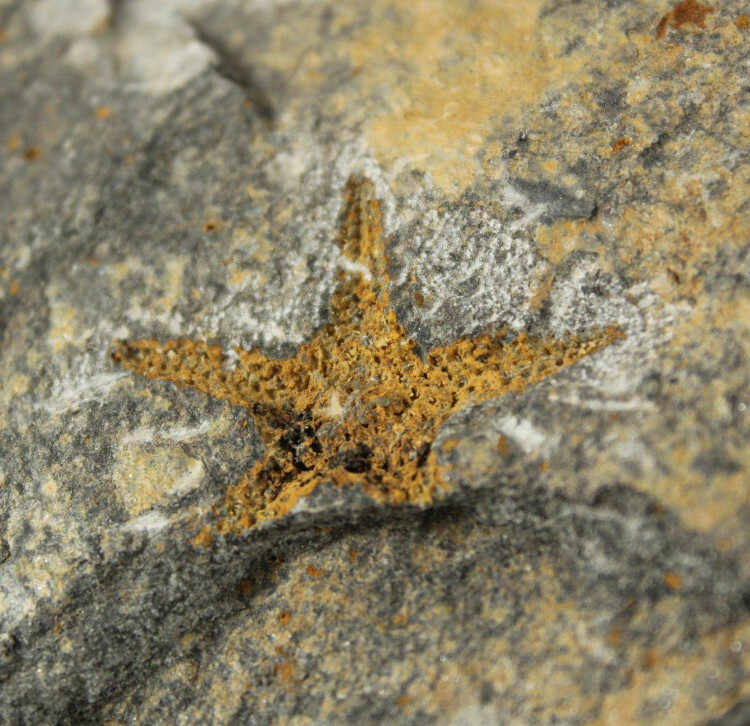 Petraster Starfish Fossil on Matrix – sold in a range of different sizes. These amazing display pieces are available in three different sizes, and are a perfect gift for any fossil collector. 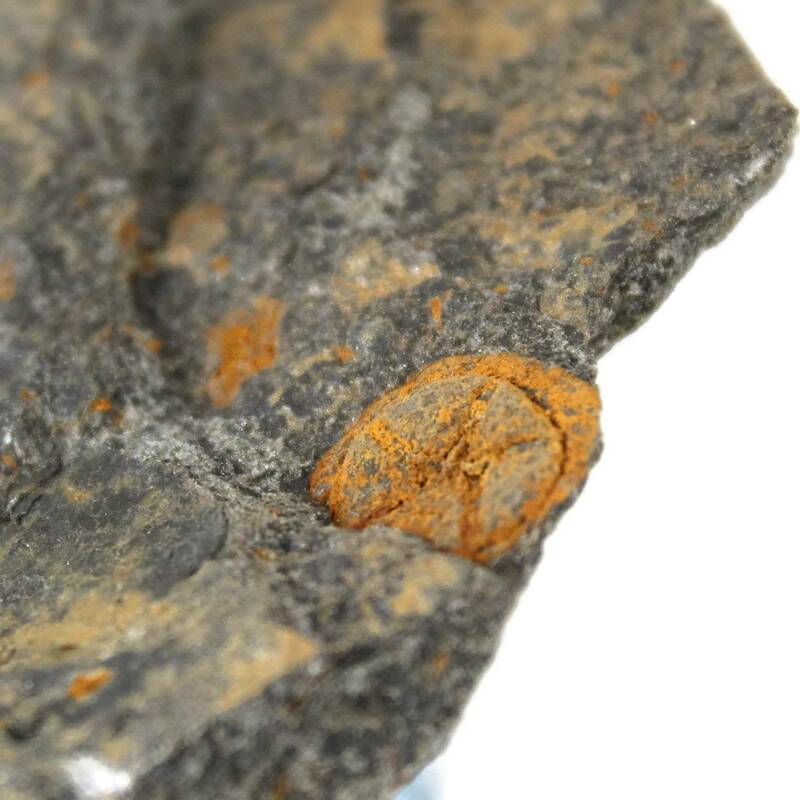 They sit on a slate / shale matrix stone, and often contain a few other fossils – smaller Starfish, sea urchins, etc. For the price these really are a great piece. The sizes we state refer to the size of the matrix stone. The starfish itself will measure between 30-60MM typically. 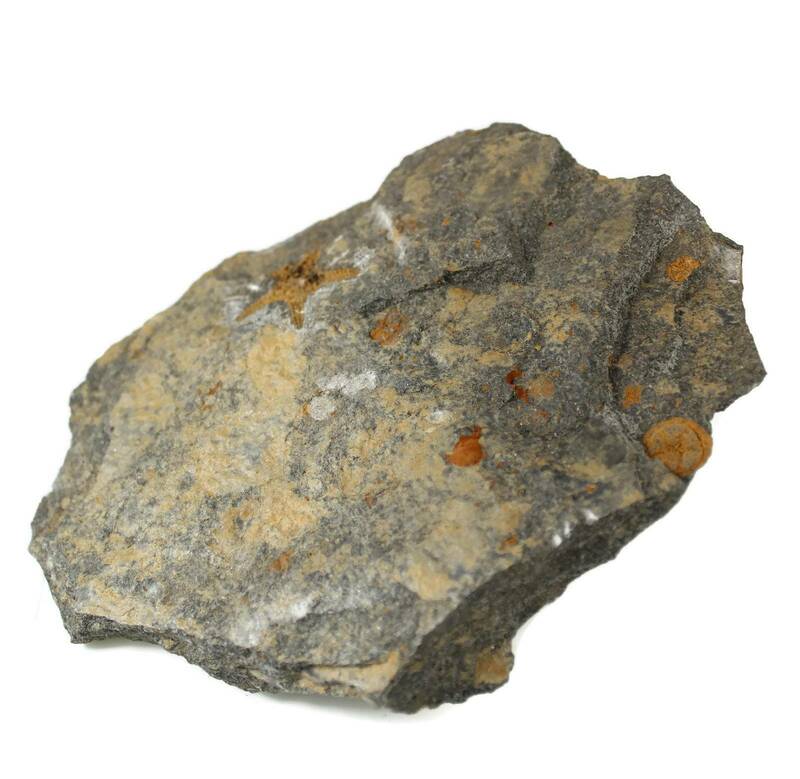 These pieces come from the Kataoua formation of Mecissi, Morocco. 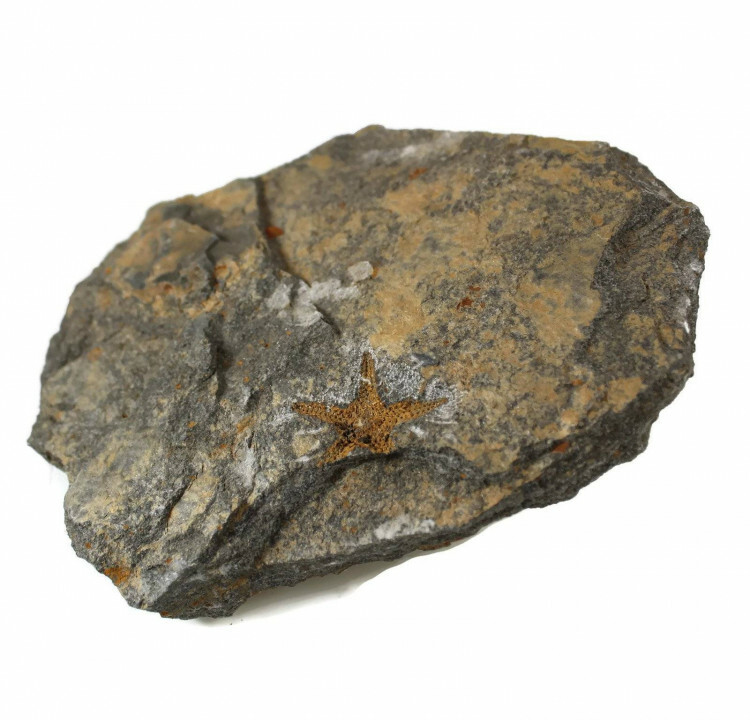 For more information about Starfish, and a full list of our related products, please see our main ‘Starfish Fossils’ page.